Bryan Velasco, Filipino rock band Razorback’s drummer fell to his death from a condominium on Jan. 16, 2019. He was 41 years old, and it was an apparent suicide. According to the Manilla Bulletin, Velasco jumped from the 34th floor and landed on a canopy. There were no other injuries. The drummer went live on Facebook and filmed his death Wednesday morning. Pakialagaan niyo na lang si Pochito. Here we go. Here I go. Ruel Basinal, a fan who viewed the video on Facebook told Coconuts Manila Velasco started the video around 10:40 a.m PHT. Everybody thought he was joking. Music Promoter Dudee Alfonso told the Phillippine Daily Inquirer that Velasco filmed his act of jumping off the building on Facebook. The video has been removed. The Philippine National Police (PN) reported that according to a police report from the Malate Police Station a guard from the condominium found Velasco’s body at 9:45 a.m. PHT. He was found at City Land Tower 1 in Malata, Manila. When located, Velasco was wearing a white polo shirt and jeans and had numerous injuries on his body and legs. The drummer resided at the condominium. Velasco’s brother, Gabriel Angelo, told investigators that his brother was a famous musician and suffered from Depression. His mother, Elizabeth, executed a legal declaration which requested the body be turned over to her and no further police investigation need to be conducted. 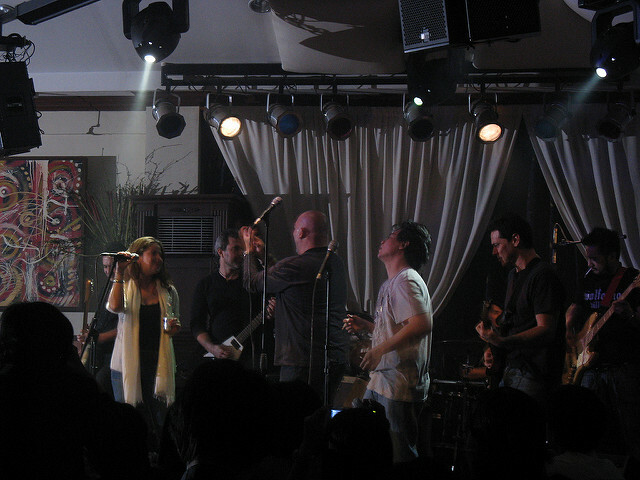 Velasco replaced the original drummer of Razorback Miguel Ortigas in 1996. After the band released their second album, “Beggar’s Moon,” they became a household name. Razorback posted a message on Facebook on Wednesday saying we lost our brother today. They stated they have broken hearts and will always love and miss you Bri. 2 Responses to "Brian Velasco Razorback’s Streams His Suicide on Facebook Dies at Age 41"